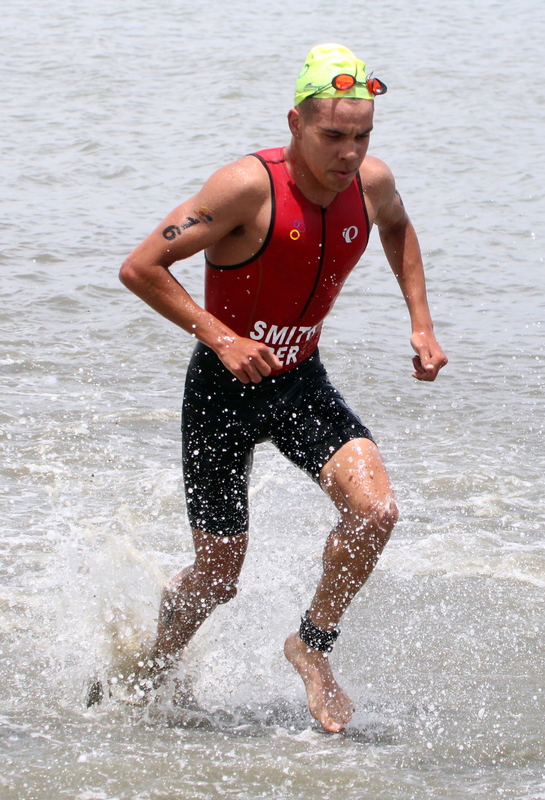 Tyler Smith competed in his last race of the season in Puerto Lopez, Ecuador. There was good competition for Smith as a large number of the professional triathletes who did the Salinas World Cup last weekend stayed on in Ecuador to do Puerto Lopez. Smith was in large lead pack of 30+ off the bike and put in a solid result finishing in 18th out of 67 international triathletes clocking a time of 54:06. The race was won by Valentin Wurz of Germany in 53:10, with under a minute separating the winner from Smith. Smith was clocked at 9:10 over the Swim Course, before clocking 27:37 on the Bike Course and then he would close out with a Run Course time of 15:58.